Dengue virus (DENV) belongs to the genus Flavivirus of the family Flaviviridae and it is primarily transmitted via Aedes aegypti and Aedes albopictus mosquitoes. 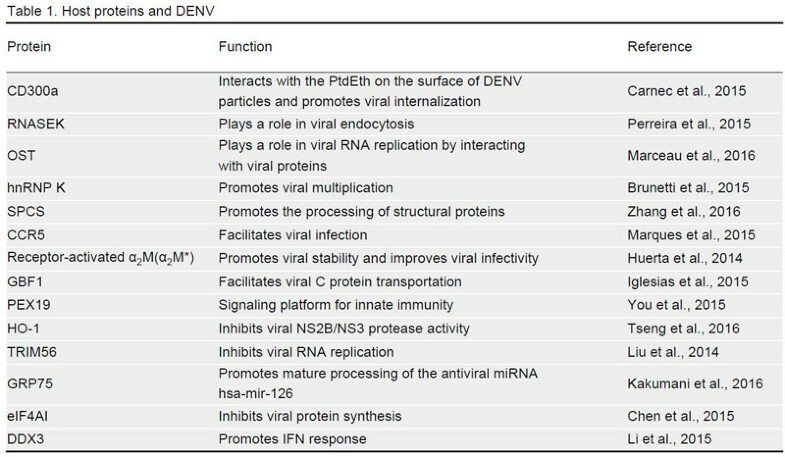 The life cycle of DENV includes attachment, endocytosis, protein translation, RNA synthesis, assembly, egress, and maturation. 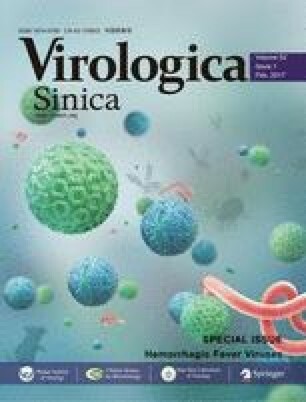 Recent researches have indicated that a variety of host factors, including cellular proteins and microRNAs, positively or negatively regulate the DENV replication process. This review summarizes the latest findings (from 2014 to 2016) in the identification of the host factors involved in the DENV life cycle and Dengue infection. This work was supported by the National Natural Science Foundation of China (81371794) and Guangdong Natural Science Foundation (2014A030311007).